About the Mode Personal Touch Service, Selection, Savings. Here at Mode Beads we take pride in our customers’ creations. 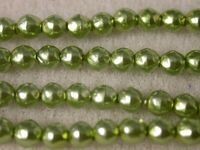 Our color matching gurus and bead experts will help you select the perfect bead for every project and guide you every step of the way. 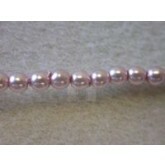 Take advantage of our bead knowledge accumulated by our many years in the industry. 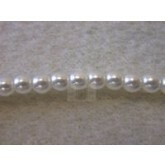 Bead stores, call for advice on getting started, or enhancing your existing bead selection. Jewelry designers, ask for help with color and design. And remember our meet or beat price guarantee ensures you always come out ahead!